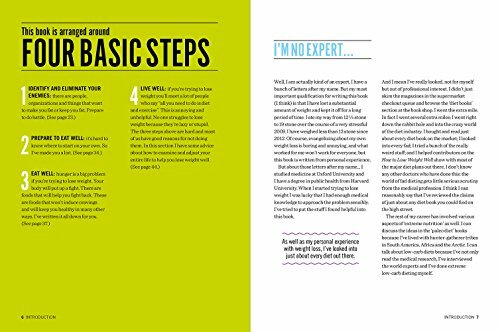 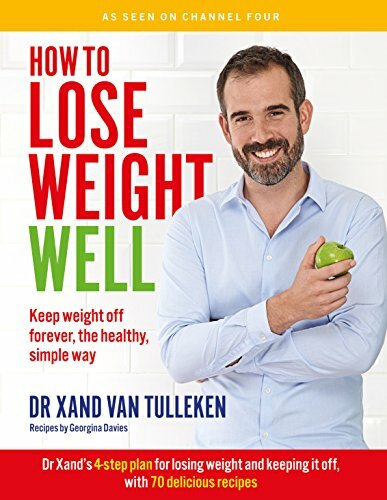 Written by Dr Xand van Tulleken, who slimmed down from 19 stone, How to Lose Weight Well champions a foolproof weightloss method. 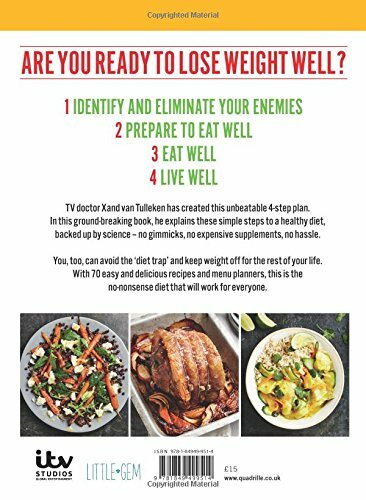 He presents a simple 10-point plan for a healthy diet, backed by science - no gimmicks, no expensive supplements, no hassle, just practical advice, personal evidence from the popular How to Lose Weight Well TV show, and 70 easy recipes for every day of the week. 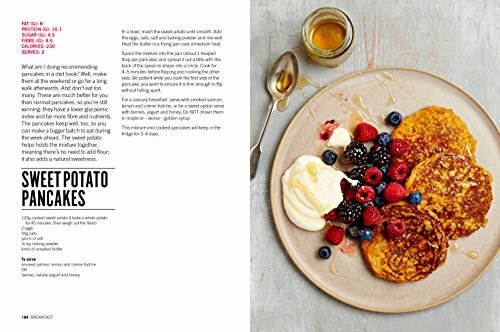 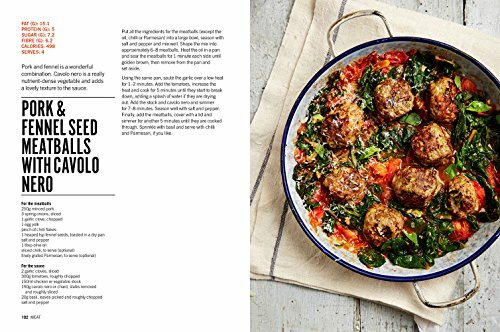 For most people, diets fail when cravings and temptation get the better of them, but this diet addresses these common traps so that anyone can keep the weight off for the rest of their lives., A series of menu plans provides all the help readers might need to fit the recipes into their busy days, whether for lunch, dinner, family meals or snacks.